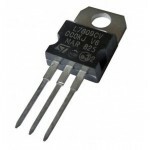 The LM79XX series of three-terminal negative regulators are available in TO-220 package and with several fixed output voltages, making them useful in a wide range of applications. Each type employs internal current limiting, thermal shut-down and safe area protection, making it essentially indestructible. 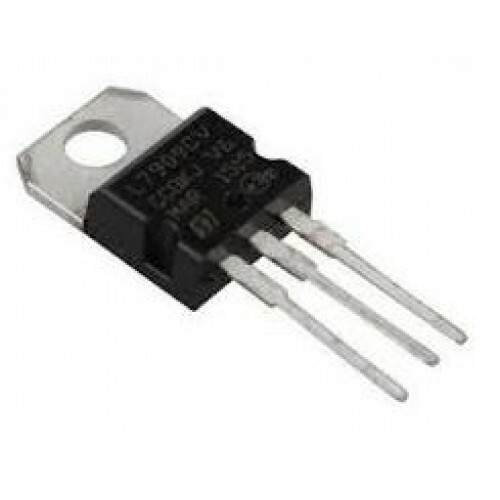 LM7905: Fixed Three terminal Negative Voltage Regulator. 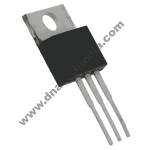 The LM7912 series of 3-terminal regulat..
LM7809 9 Volt Positive Voltage Regulator9 Volt Positive Voltage RegulatorLM7809 of three termi..